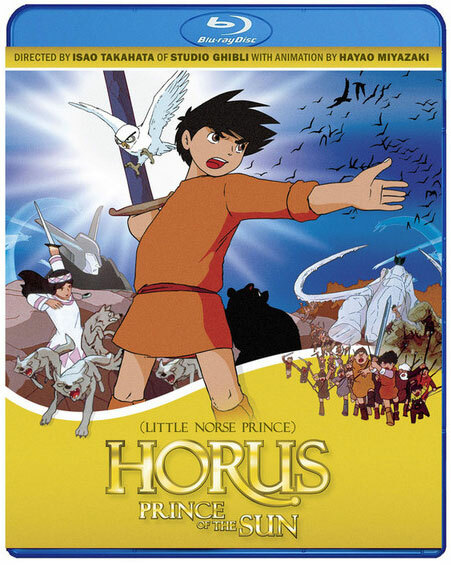 At long last, all of the Studio Ghibli feature films are now available on home video in North America. 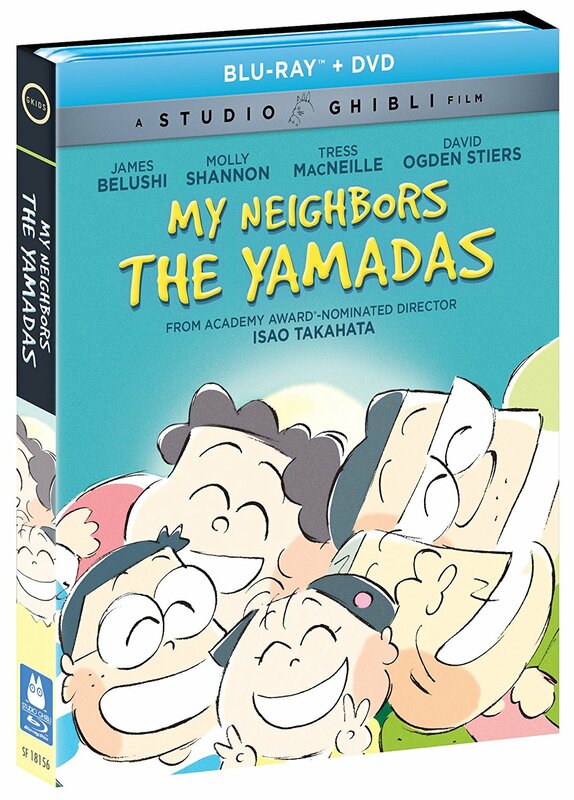 On January 16, GKIDS released My Neighbors the Yamadas and The Cat Returns; on February 6, they released Pom Poko and Tales From Earthsea. The collection is now finally, thankfully complete. 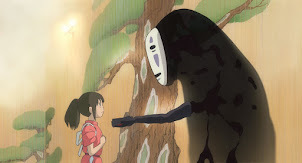 When I began writing about Studio Ghibli in 2003, only a handful of movie titles were available on home video, either on VHS or the new DVD format. 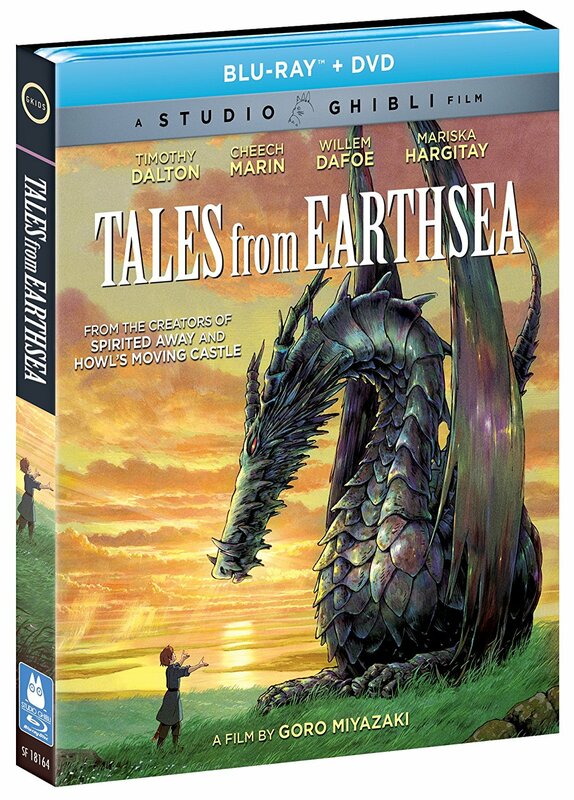 Even with an Academy Award for Spirited Away and the support of Disney, new catalog releases remained elusive. 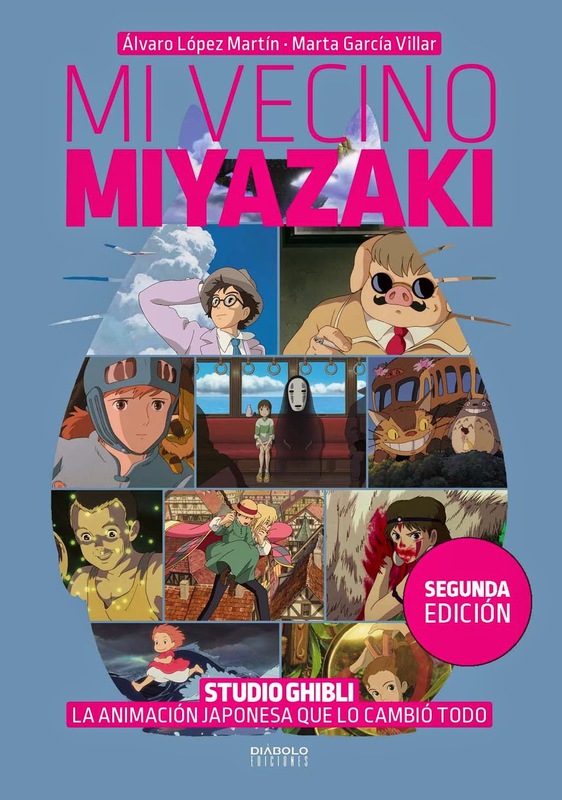 For many die-hard fans, it seemed as though expensive importing would be the only option for building a complete Ghibli movie collection. Now, under the direction of GKIDS, that journey has finally reached its end. We have everything! We have all the Ghibli features from Nausicaa to The Wind Rises. We have Omohide Poro Poro and Umi Ga Kikoeru. 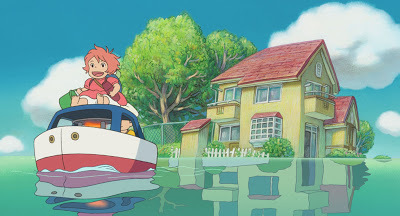 We even have Yoshiyuki Momose's excellent 2002 short film Ghiblies Episode 2, which I honestly never believed we would see on our shores. 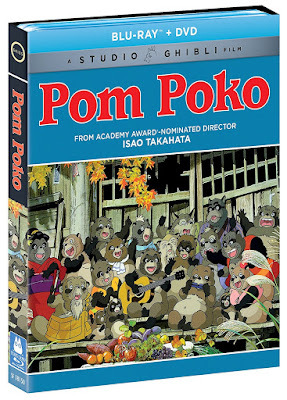 Like the other catalog titles in their reissue campaign, GKIDS has provided proper English subtitles to all four movies (Pom Poko suffered from a "dubtitle" track on the Disney Blu-Ray). 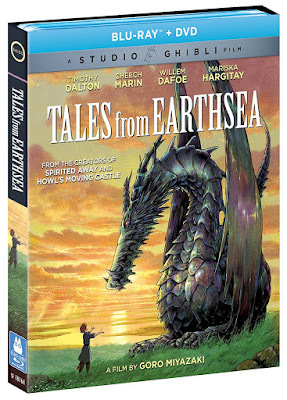 They have crafted new cover and slipcase designs, and offered new bonus features where possible. 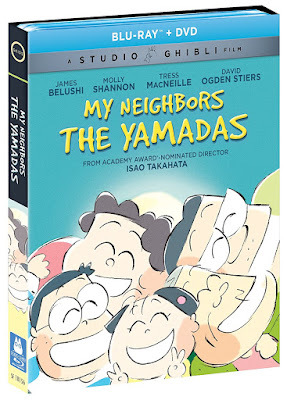 Of these newest reissues, My Neighbors the Yamadas is my clear favorite. 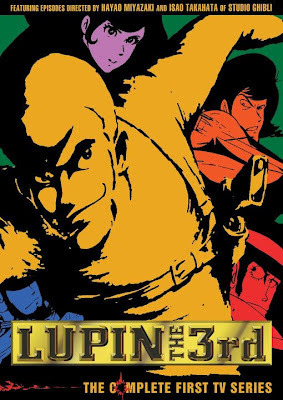 I absolutely loved this movie ever since I first saw the Japanese DVD over a decade ago. Its zen watercolor design is a revelation, and the loose episodic structure felt like a template for any future comic strip adaptation, and reminded me a lot of the classic Peanuts cartoons. Years later, I was fortunate enough to see the movie on the big screen, and it was a visual revelation, with colors and audio that absolutely stomped the limited DVD format. 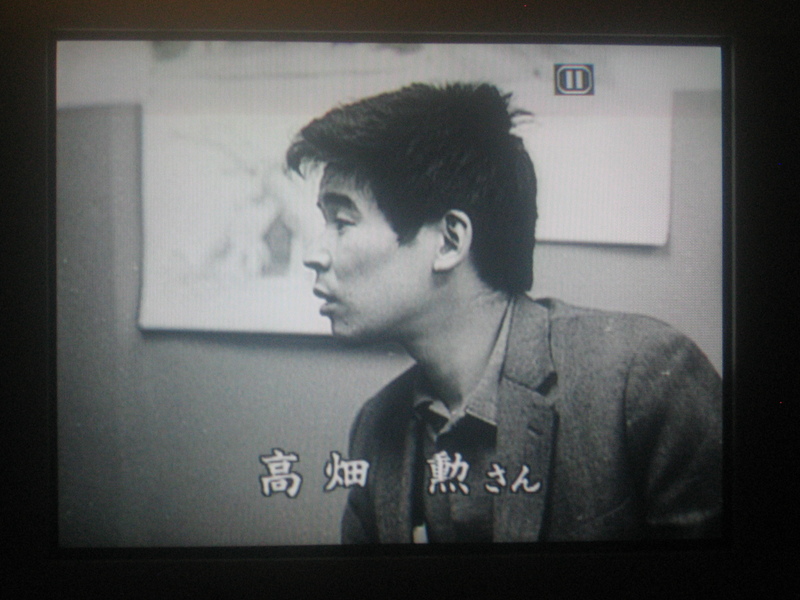 Yamadas has never been a popular movie among Ghibli fans. I've never understood why this was so. 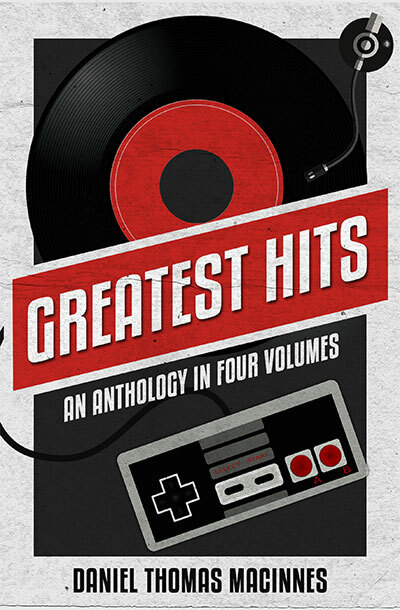 Perhaps it's just too different, too quiet, too reflective, too dependent on comic strip humor, too dependent on its original Japanese soundtrack (Disney's dub cast tries hard, especially Jim Belushi, but it just doesn't work in English). Hopefully, the new Blu-Ray release will win over the fans. This movie looks and sounds fantastic. 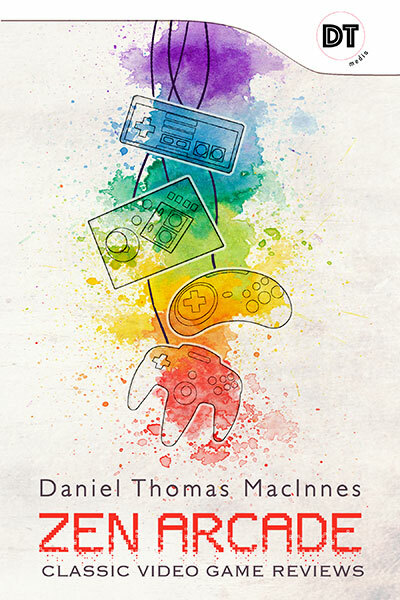 I'm also looking forward to picking up the other three titles. 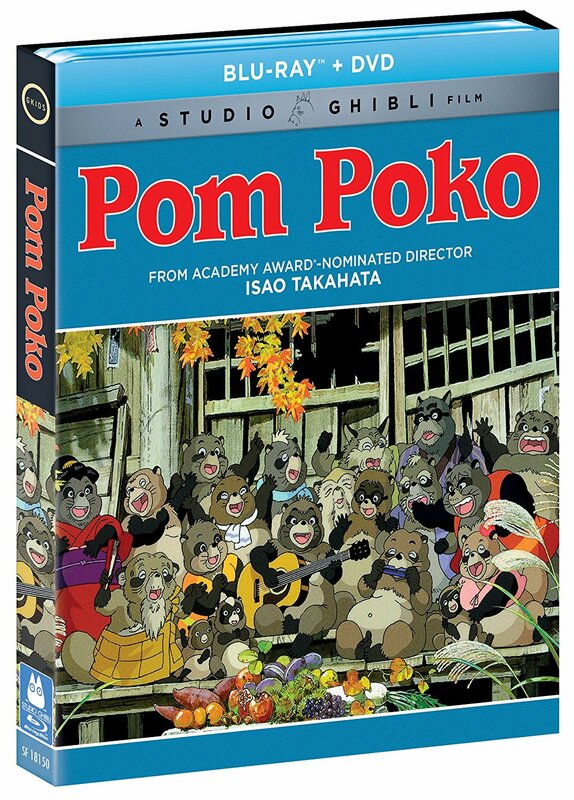 Pom Poko is another Paku-san near-masterpiece that has been strangely overlooked by Western fans. It's a very dense and complex movie, one that feels like three or four smaller movies smashed together in a giant Katamari ball of happiness and gloom. I enjoy those kind of movies. They play out like classic rock double albums, where indulgence and sprawl are celebrated as virtues. 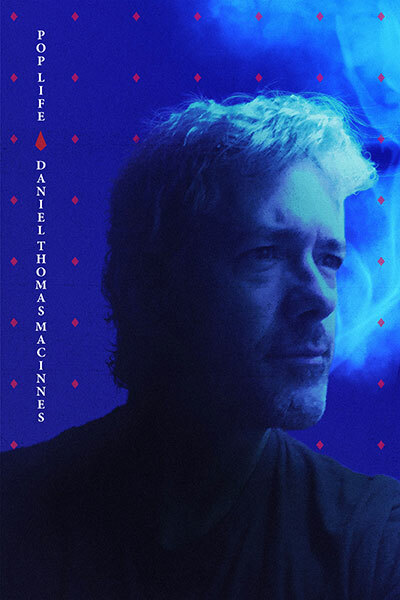 There isn't a double album that couldn't have been made "better" by trimming the fat and creating the perfect single album. But that would be missing the point, and wouldn't be nearly as interesting. 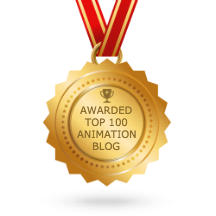 Pom Poko needs its weirdness, its cultural mythology, its comedy and tragedy and nods to documentary films. 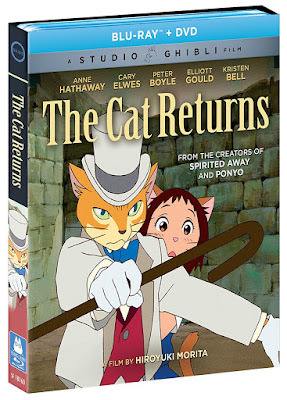 The Cat Returns and Tales From Earthsea are considered minor works in the Studio Ghibli canon, but these are rare instances of new and inexperienced directors trying to find themselves and test their limits. Both of them are probably better than you remember, and will benefit greatly from the Blu-Ray format, with richer colors, cleaner textures and more involving audio. 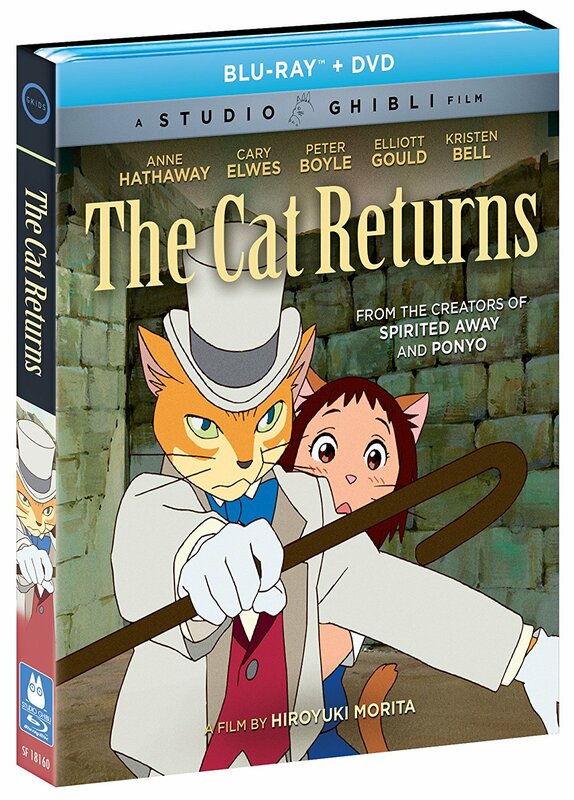 Besides, Cat Returns has cats, which will be a hit with social media addicts, and Earthsea involves Goro Miyazaki openly fantasizing about murdering his father and being cursed to live within his endless shadow. I'll take that over talking emoji poop and Poochie wannabes any day. So that's the end of the long journey. You now have all the Studio Ghibli features. 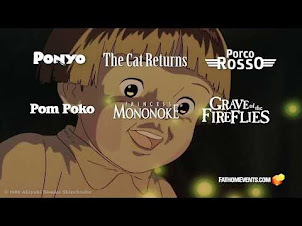 Grave of the Fireflies remains under Sentai Filmworks, and The Wind Rises remains under Disney. Eventually, GKIDS will get the rights to those titles as well, and put the entire catalog under one roof. 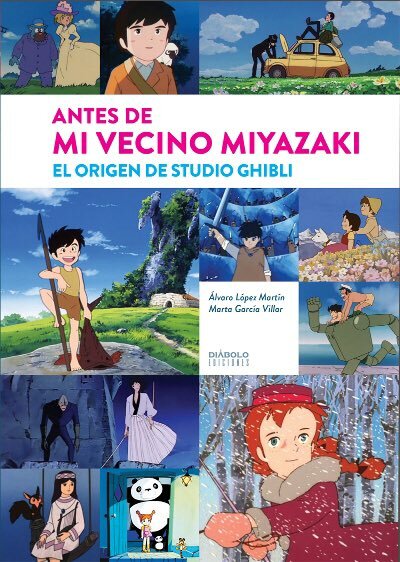 Heck, maybe they'll really surprise us and announce they're importing Ghibli ga Ippai Special: Short Short, or turn their gaze to the vast pre-Ghibli eras of Miyazaki and Takahata. At this point, anything is possible.